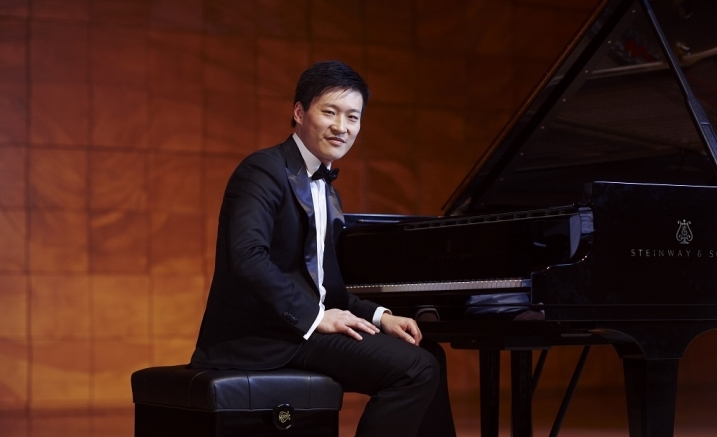 As part of celebrating Bach’s music on this Bach weekend, Kristian Chong plays arrangements by the world’s most virtuosic pianist-composers including Liszt and Busoni. The program includes organ transcriptions by Liszt and Busoni, the revolutionary Fantasie which includes elements of improvisatory freedom scattered throughout its tightly-knit structure, and two arrangements by Busoni, both of which offer a distinctly powerful, emotional and spiritual conclusion to the concert program. The 2018 Piano Series features five leading Australian exponents of the piano some of whom will return from abroad to perform great masterpieces of the piano repertoire across the year.